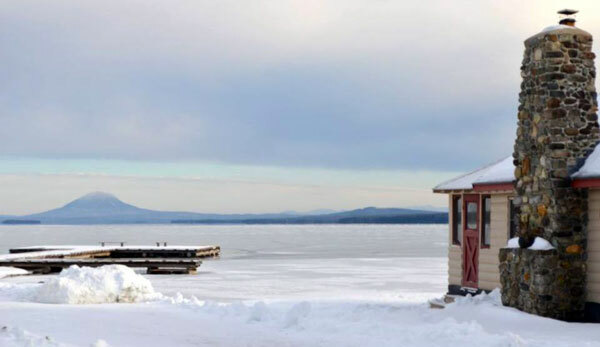 The Moosehead Lake Area is a winter wonderland seeker’s ideal destination. Whether you are content to snuggle up with a warm cup of cocoa in front of the fireplace, would rather be out on the lakes fishing, like trekking through the mountainous landscape on skis, or prefer gliding through it on a snowmobile, the Moosehead Lake Region offers it all. Miles of pristine trails, frozen fish-filled lakes and ponds, and snow-capped mountains all await you for your winter adventure vacation. 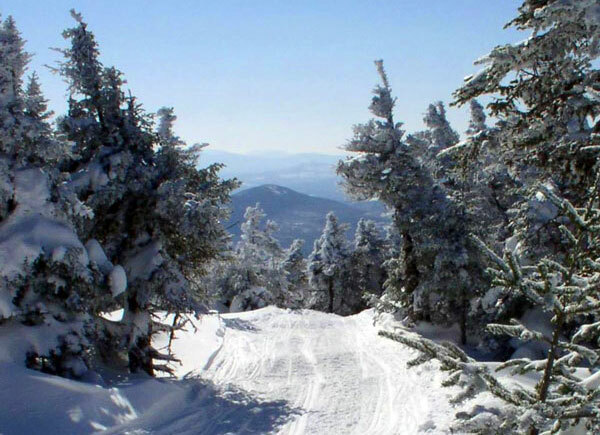 The Moosehead Lake region is home to the one of the Northeast’s largest winter playgrounds. Hundreds of miles of groomed snowmobile trails lead the way to many scenic and remote destinations. The 100-mile Moosehead Trail encircles the entire lake offering unrivaled views along the way. 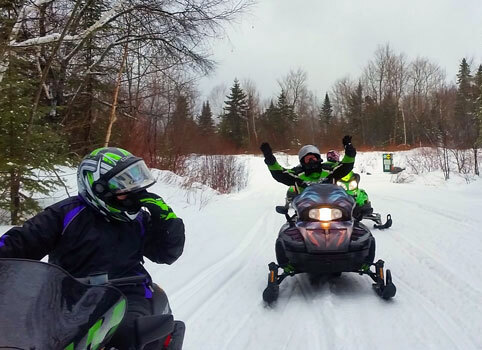 Snowmobile rentals, gas stations, overnight accommodations, and restaurants are all available at convenient locations along the trail systems, ensuring places for you to rest and refuel. If you are thinking of trying snowmobiling for the first time, renting snowmobiles is a great way to get the experience you crave. There are several snowmobile rental providers in the Moosehead Lake area ready to help you hit the snowy trails. The Moosehead Lake area offers the winter outdoor adventurer ample opportunity for backcountry trekking off the beaten snowy path. There are miles of pristine trails and challenging remote terrain for those who enjoy cross country skiing and snowshoeing. If antler hunting is your objective, the vast snow-covered forests provide ample opportunity for finding natural treasures to take home as souvenirs. 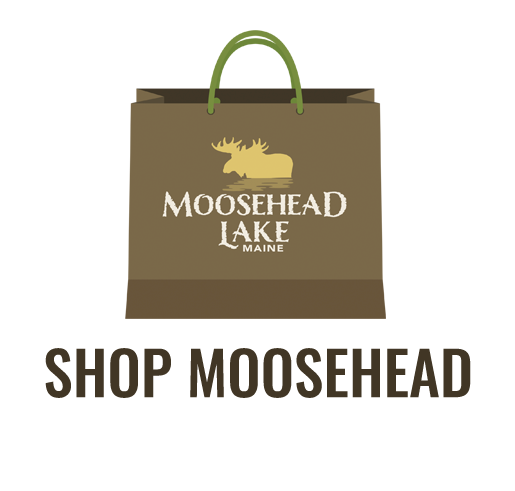 The vast expanse of Moosehead Lake as well as several area lakes and ponds provide opportunities for the ice fisherman to snag his bounty of fish. Salmon, lake trout and brook trout can all be caught through the ice from the comfort of an ice house. Local merchants provide ice houses for rent as well as bait, licenses, and any other gear you may need. Contact Moosehead Bait and Tackle at (207) 534-2261 and Maynard’s of Maine at (207) 534-7703. For regulations and license information, visit the Maine Department of Inland Fisheries and Wildlife.